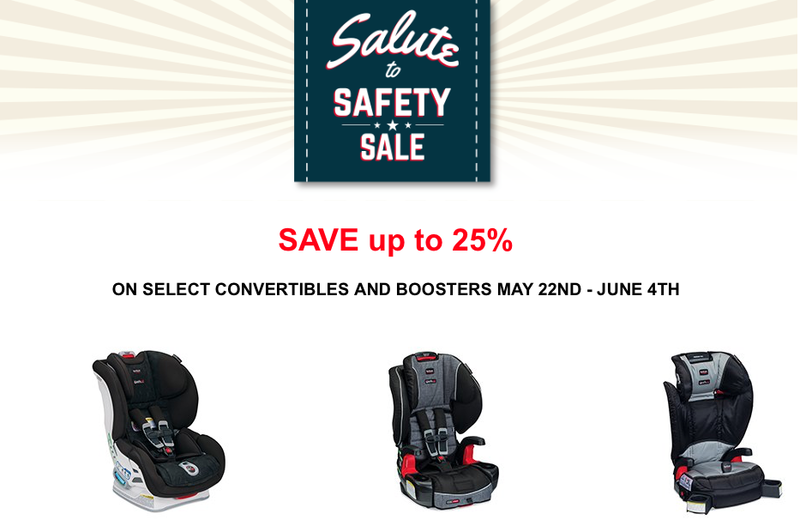 Save up to 25% on select convertible car seats and boosters. 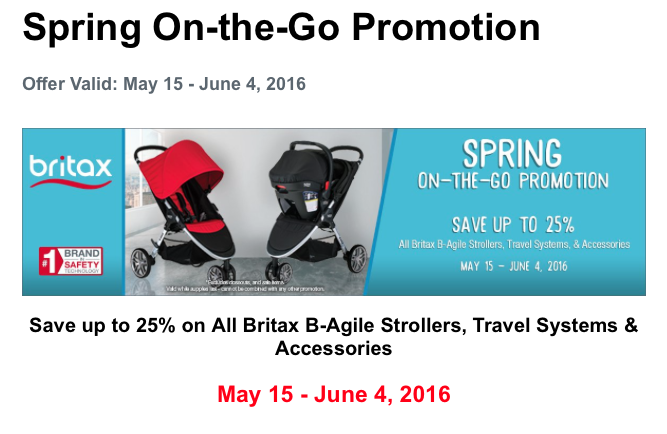 This applies to all Britax B-Agile strollers, travel systems and accessories. 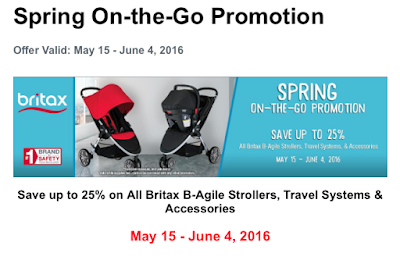 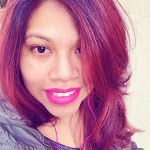 To start shopping go here.